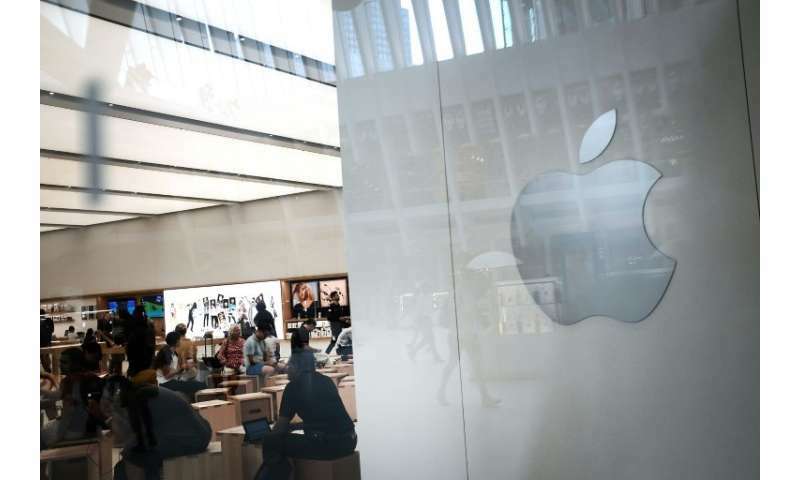 "Apple doesn't have to prove anything, other than that they are willing to segment the market more," Technalysis Research chief analyst Bob O'Donnell said, while pointing out that the company will likely be "offering a wider array of choices." The newest and priciest iPhone "didn't help Apple grow its user base but handsomely contributed with dollars to top line, bottom line and market cap," Counterpoint Research analysts said in a note Tuesday. Samsung, the world's biggest smartphone maker, last month unveiled its latest flagship handset, the Galaxy Note 9, and next month Apple rival Google will hold an event at which it is likely to showcase new Android-powered top-end Pixel phones. 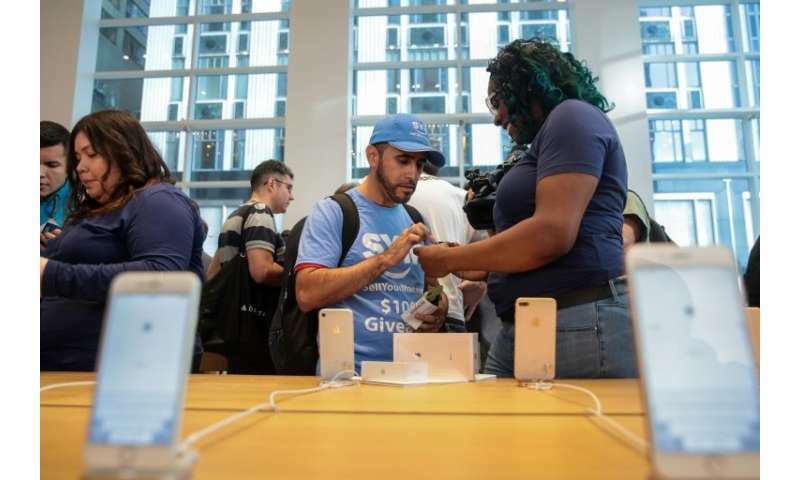 Apple's event comes with the global smartphone market largely saturated, without a major catalyst for sales ahead of a likely rollout of 5G, or fifth generation wireless networks, expected in 2019. 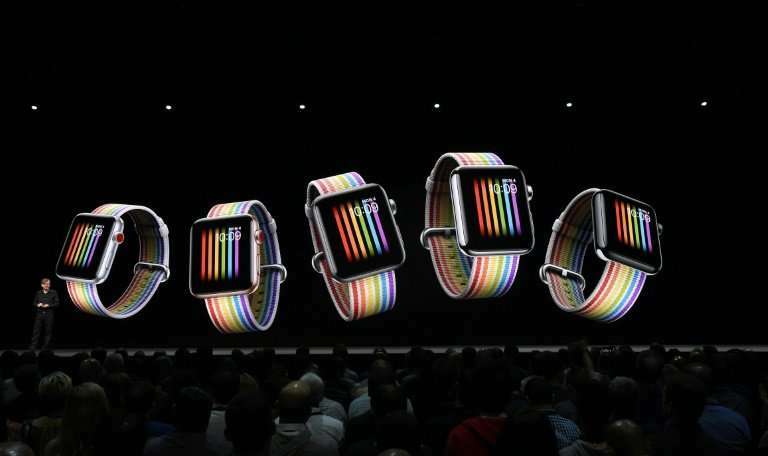 Apple chief executive Tim Cook has touted fitness and health features of the company's smartwatch, which dominates that market.